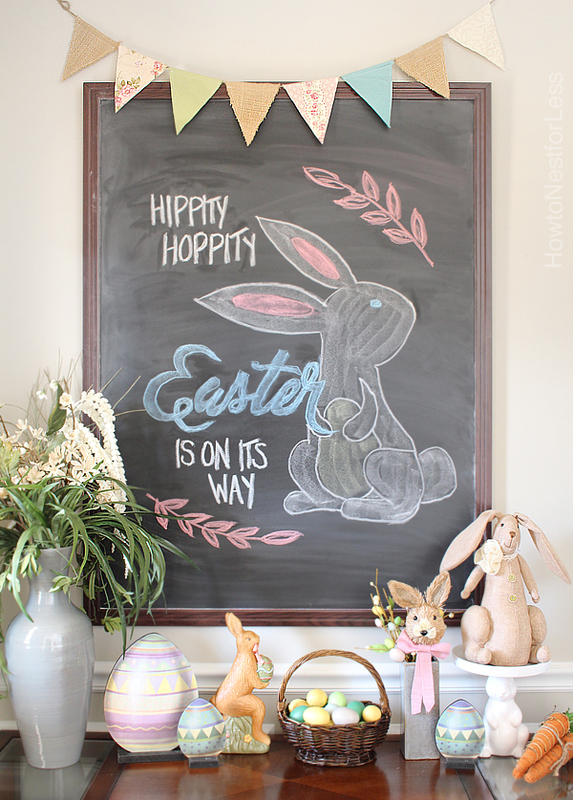 Hippity hoppity Easter’s on its way! 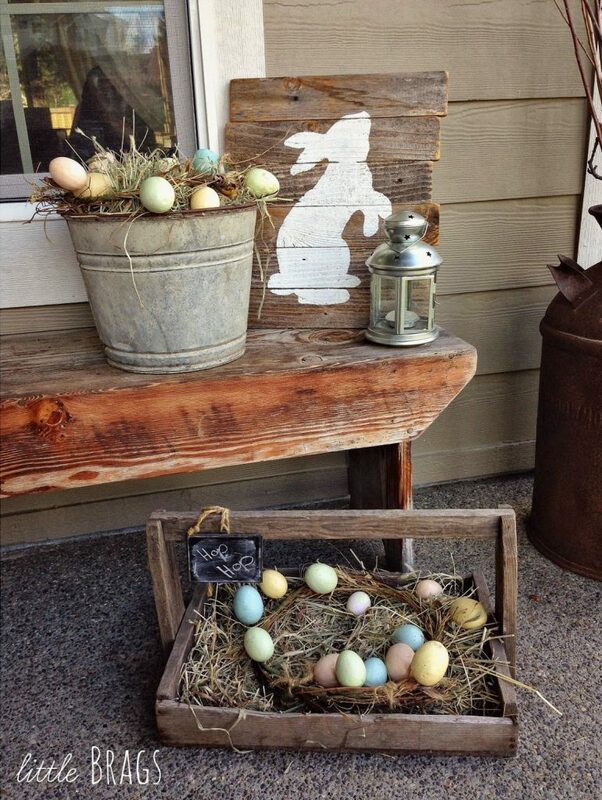 As is our Easter decor! 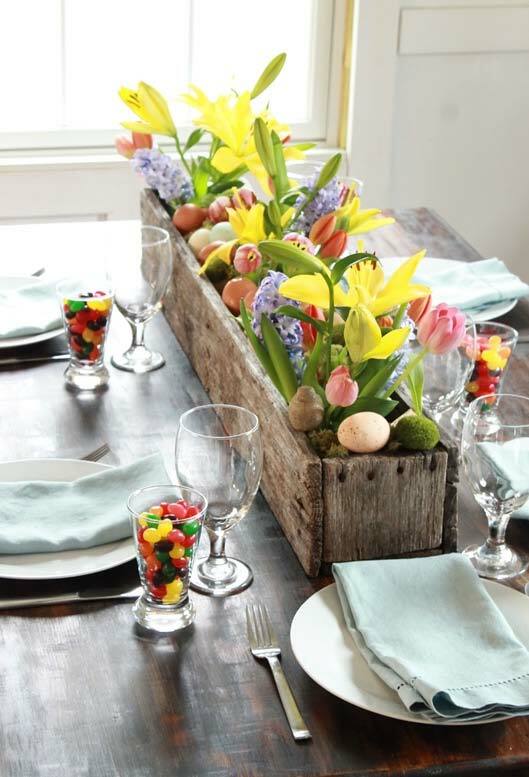 We love the fun, bright colors of Easter and spring and work them in to our home decor as much as possible. 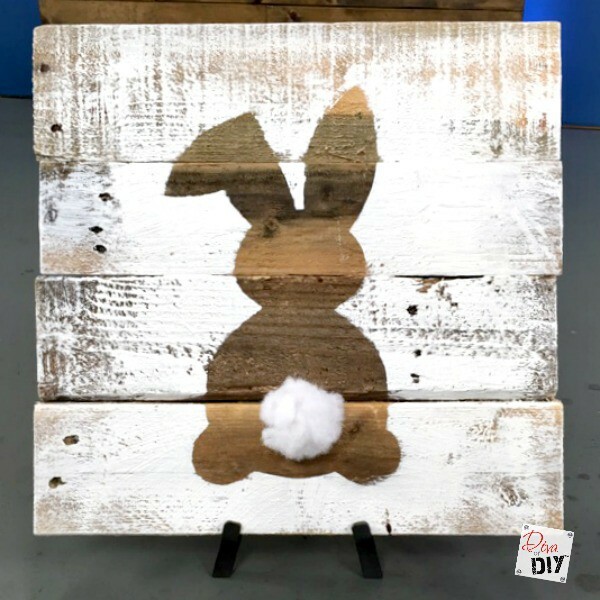 If you want some DIY crafts, Easter printables, or just some dang good Easter inspiration, we’ve got something festive and pretty to bring some Easter love to your home with our 15 Easter decor ideas. 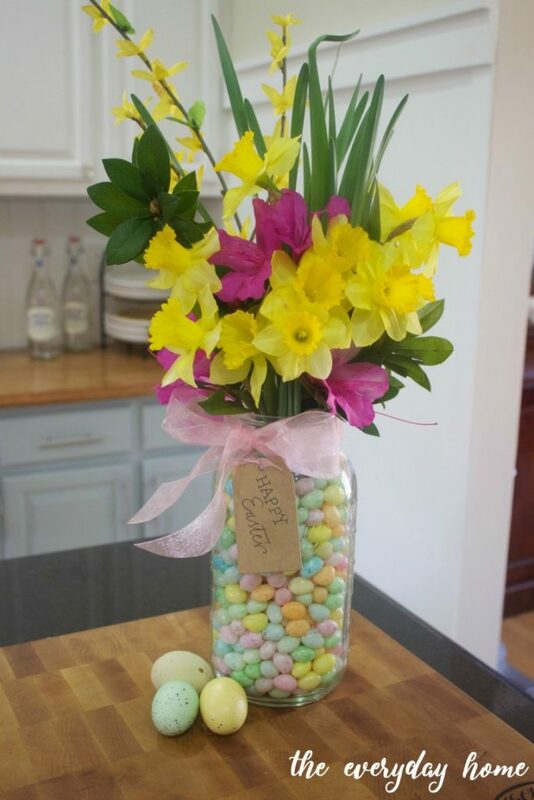 Prefer to decorate for spring rather than Easter? 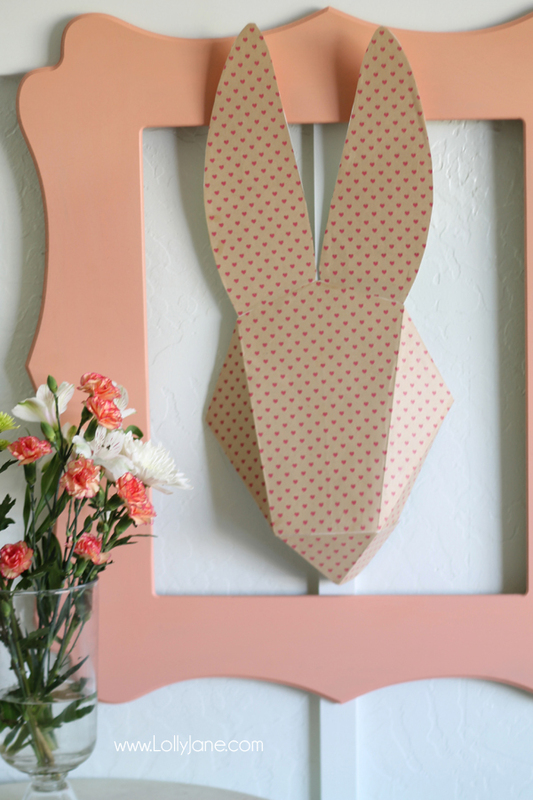 We’ve got your covered with this pretty free printable spring art and 17 spring mantels to freshen up your home. Be sure to check out all our inspirational roundups! 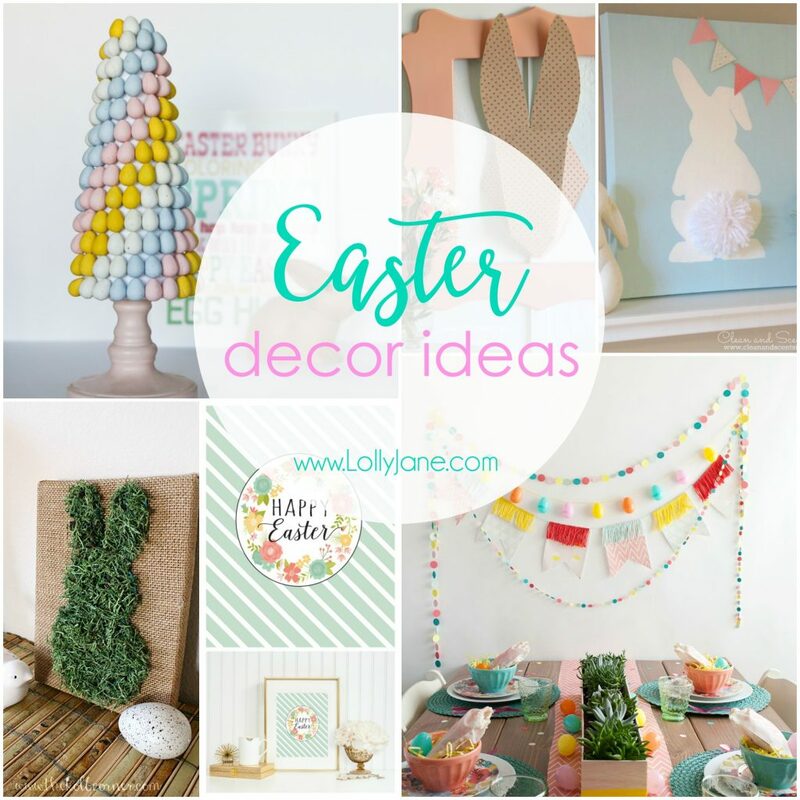 If you liked our 15 Easter decor ideas, you may also be interested in our 15 religious Easter decor ideas. 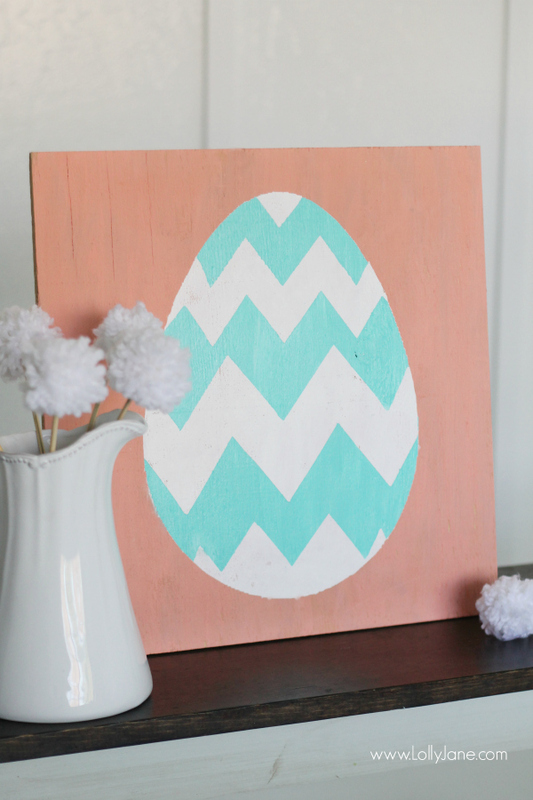 Or for some fun and colorful spring decor, our 20+ spring ideas to craft will help you spruce up your space. Also, please PIN so your friends can enjoy too! 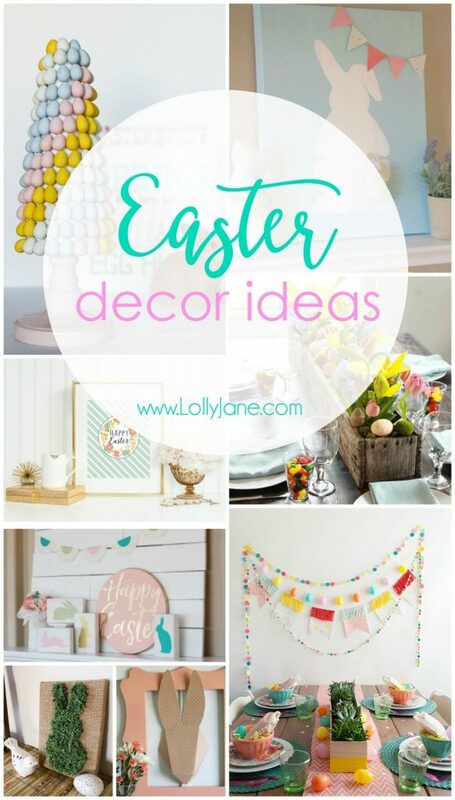 Look at all those great ideas! 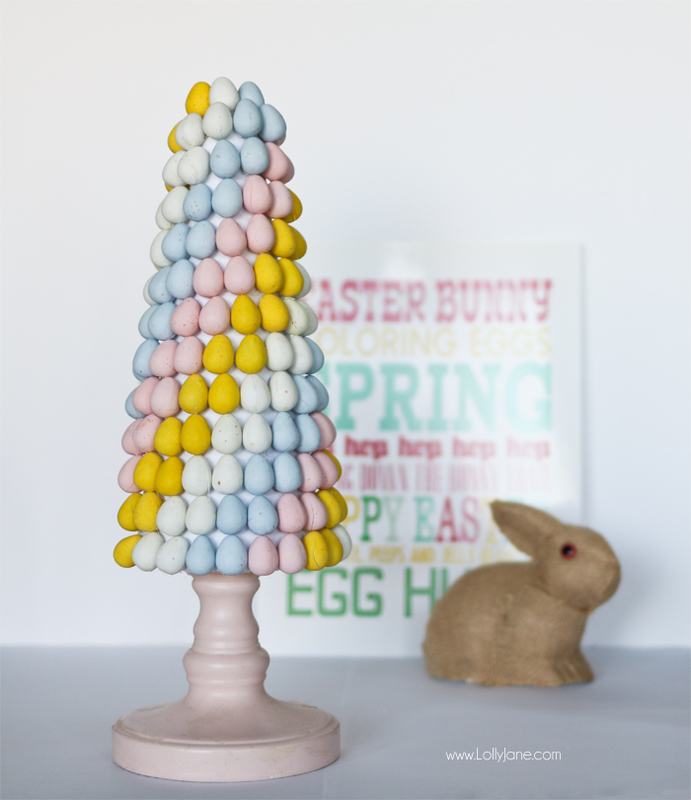 I just planned a craft afternoon with a friend for next week and have been searching for inspiration – now I’m not sure I will be able to decide which one to try first! SO fun, Alayna! 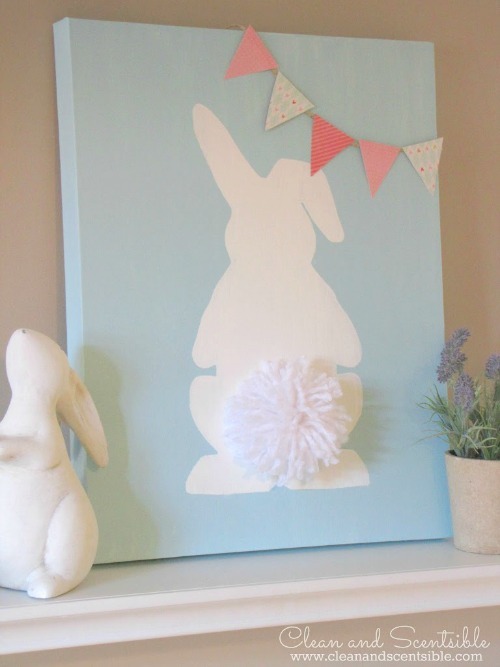 We looooove craft nights! 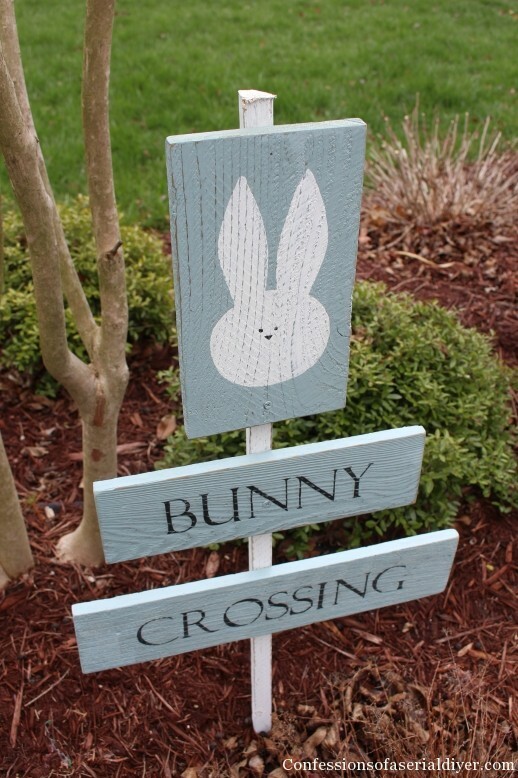 Some cute ideas! Thanks for sharing them with SYC. 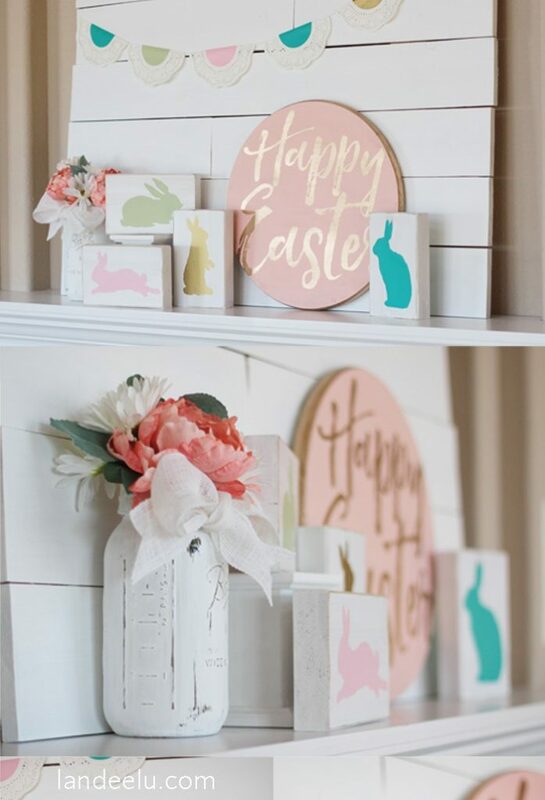 Such a cute roundup of decor ideas. Thank you for linking up with us at #HomeMattersParty . We would like to see you again next week. Every single one of this is wonderful. Love this post. 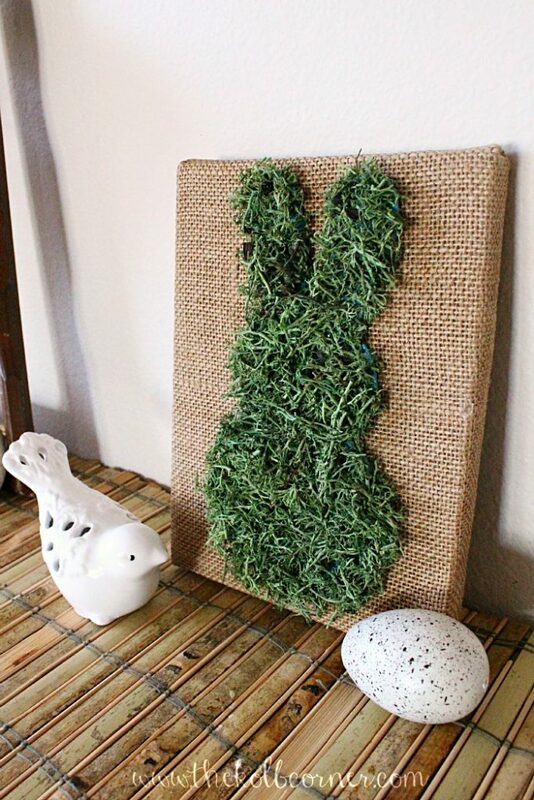 Thanks for including my moss covered bunny! Have a wonderful weekend. 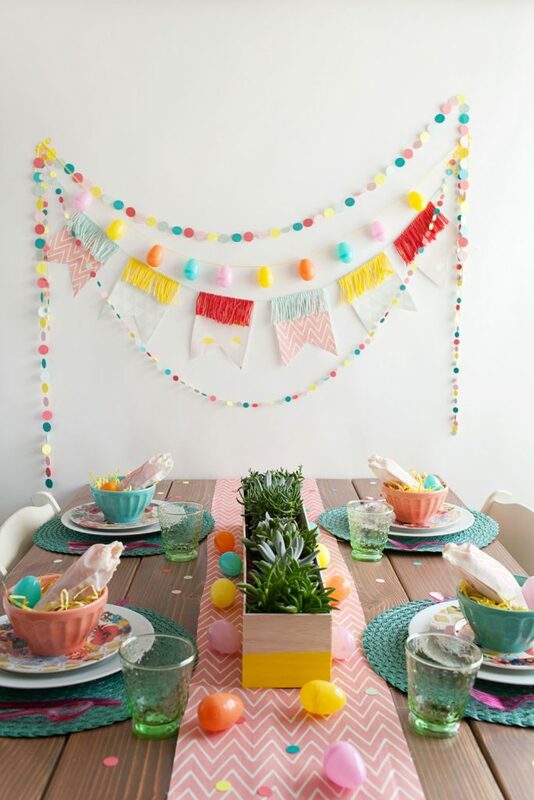 This is a great round-up of Easter decor ideas. 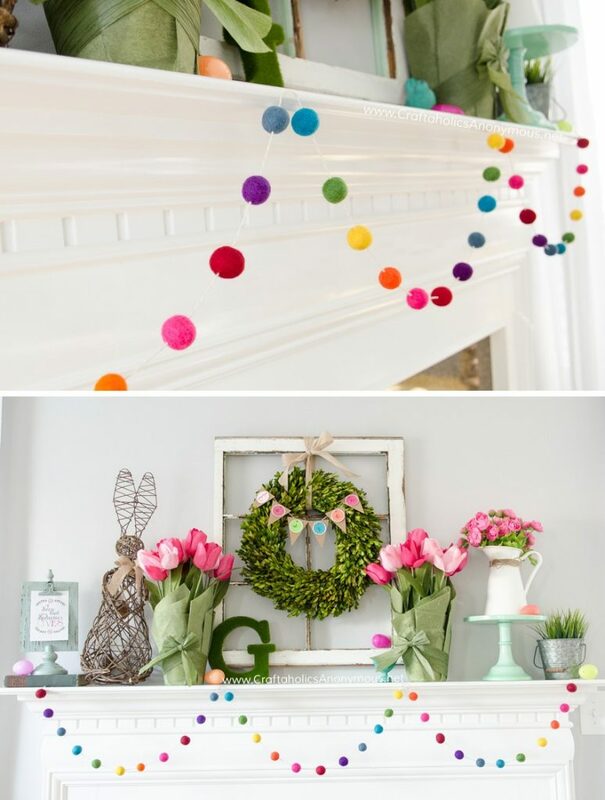 I love the mantel from Landeelu.